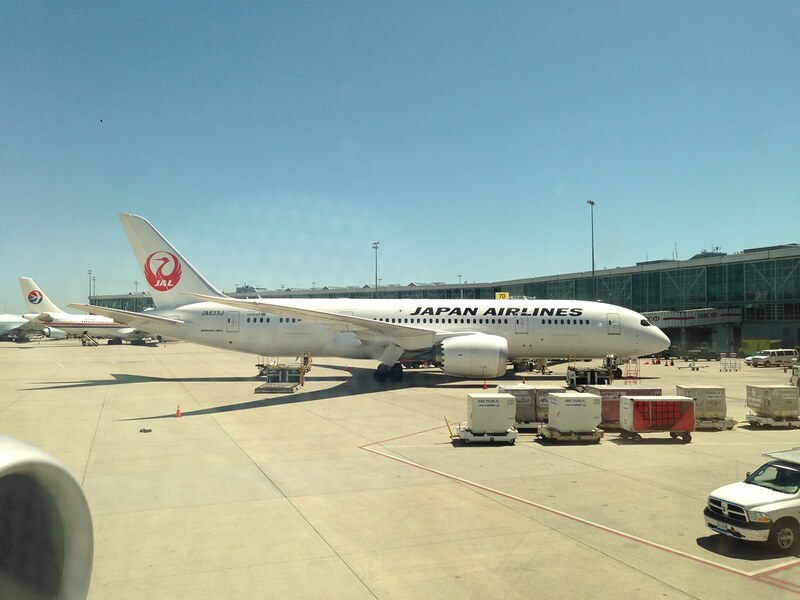 In launching its wifi service in the air, Japan Airlines is offering all passengers 15 minutes worth of wifi onboard its applicable domestic routes. United States based Gogo is the provider of JAL domestic in-flight wifi service, and to speed things up, passengers wishing to take advantage of this promotion might want to sign up for an account here. Japan Airlines apparently is giving away 60-minute wifi passes to its elite and premium members. That means if you have a JAL Mileage Bank Diamond or Sapphire member or a JAL Global Club cardholder, you may apply beforehand. Quantities are limited for the free wifi passes though. In addition to providing free wifi, flights with this service would allow passengers to stream video content from the airline’s library free of charge. This is a perk and could be great for the longer flights between Tokyo and Okinawa or Tokyo and Sapporo for those domestic flights to go skiing. The promotion period ends on 31 March 2017, and when passengers exceed past the 15 minutes, they could purchase a half hour plan (30 mins) for ¥400 (~$4) or purchase according to their flight plan with the rates shown below. In my opinion a 30 minute pass is usually more than adequate since domestic flights within Japan are mostly around an hour or so. For more information about this service, there is a website dedicated to explaining all there is to know about JAL’s inflight wifi here. FYI, JAL’s Wi-Fi on domestic flights is completed free for the whole flight right now till this August.